2019 ABPA Fort Lauderdale Convention – Early Bird Pricing Ending Soon! Have you booked your registration package for ABPA Fort Lauderdale? If not, the time to do so is now! Early bird pricing is in effect now and expires on 2/16. Register soon to take advantage of these special savings. Why attend the ABPA Convention in Fort Lauderdale? This is the best opportunity for collision part professionals to meet with industry leaders, insurers, data providers and manufacturers. With the perfect mix of fun and education, you need to be here. 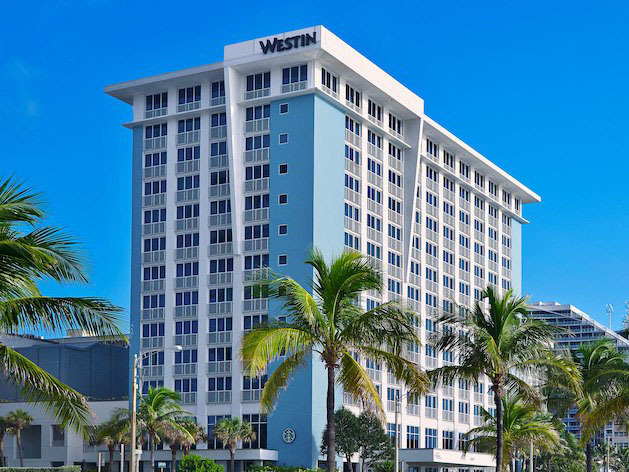 The Westin Fort Lauderdale Beach Resort is situated directly across the street from the Fort Lauderdale Beach. Many rooms offer unparalleled ocean views! Also, on site is an expansive pool and wonderful dining options. For special activities, we will be offering something for everyone! On Wednesday, 5/1/19, you can choose from the Golf Event or a Marina and Mansion Boat Tour! Once you select your ABPA package, you will see your options for the Wednesday activities (activities at extra cost). See you in Fort Lauderdale!